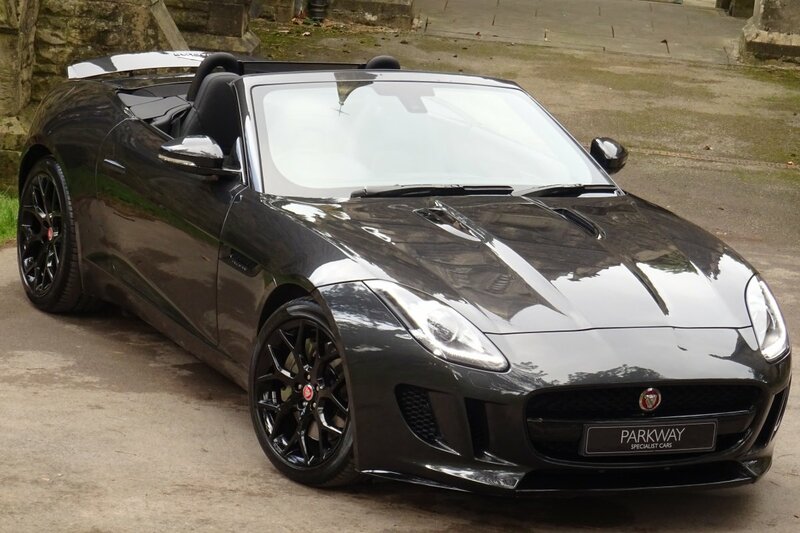 This Striking Example Was Registered In May 2016 And Since This Date Has Covered Just 8497. 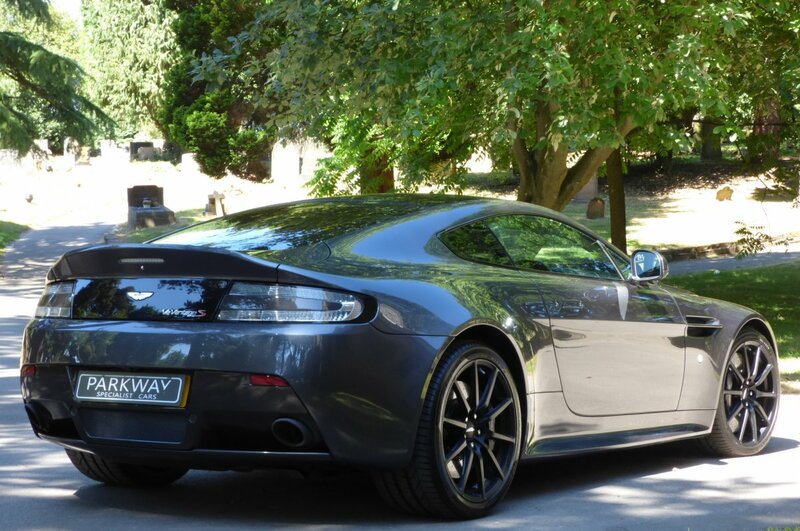 Since Being Registered This Special Example Has Been Maintained To The Highest Of Standards With Fully Up To Date Aston Martin Service History With Visits Logged At 5502 And 7444 Which Was Completed By Aston Martin Newcastle In May 2018. 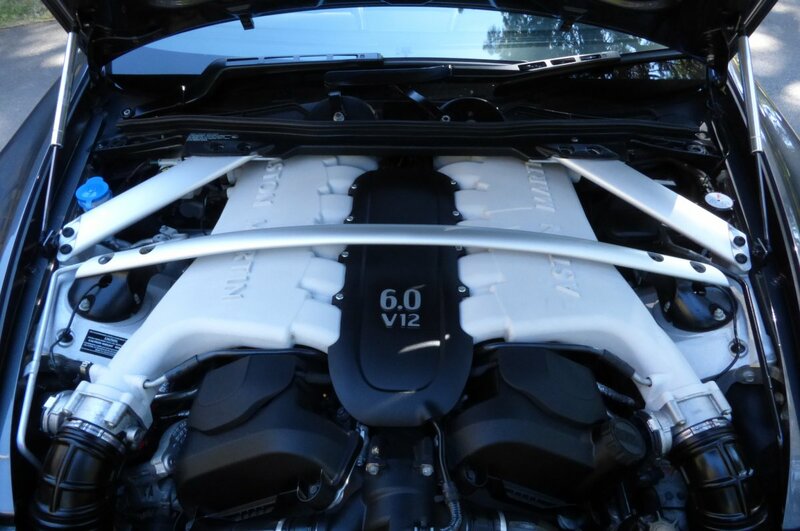 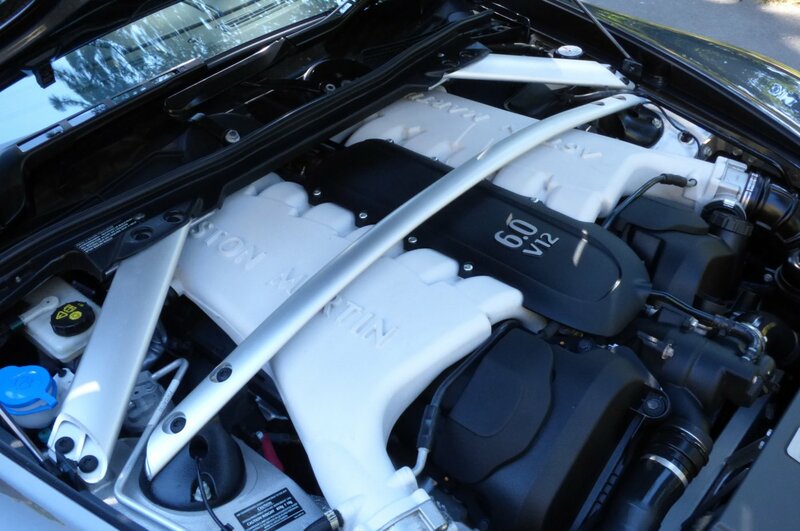 Once Sold This V12 Will Be Presented To The Next Lucky Custodian With The Entire Leather Bound Booklet Pack Set, A Fully Cleared Hpi Certificate, A Fully Functional Key Set And The Original Factory Build Card. 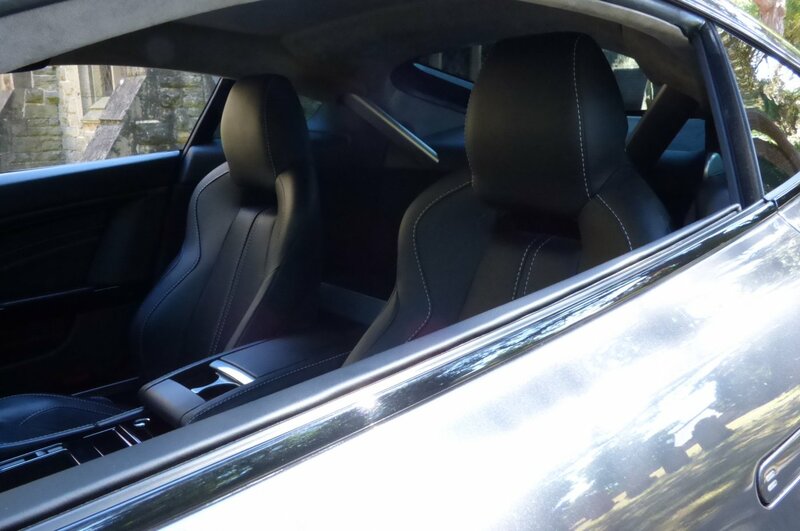 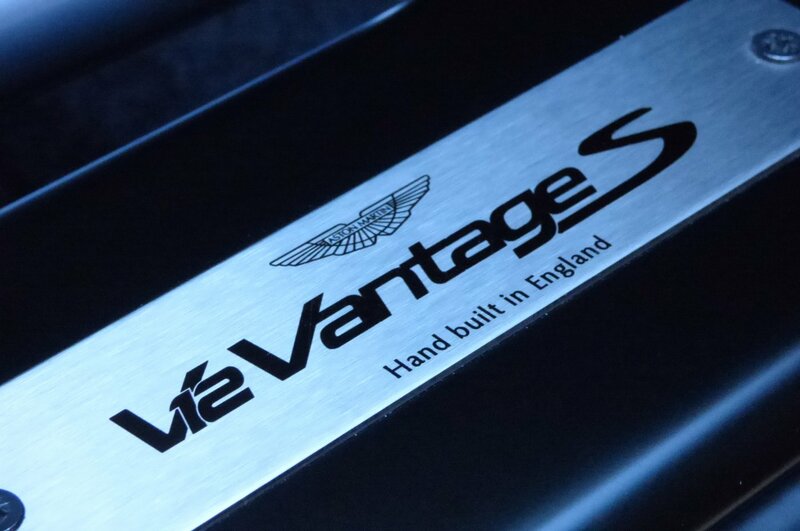 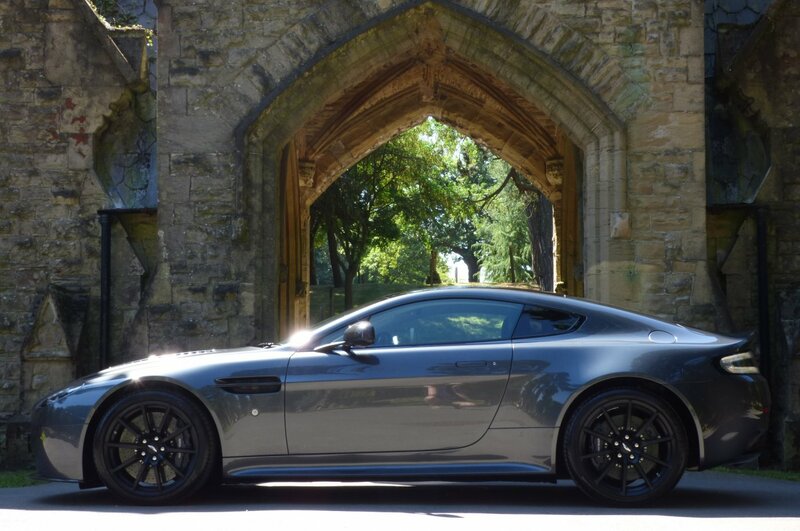 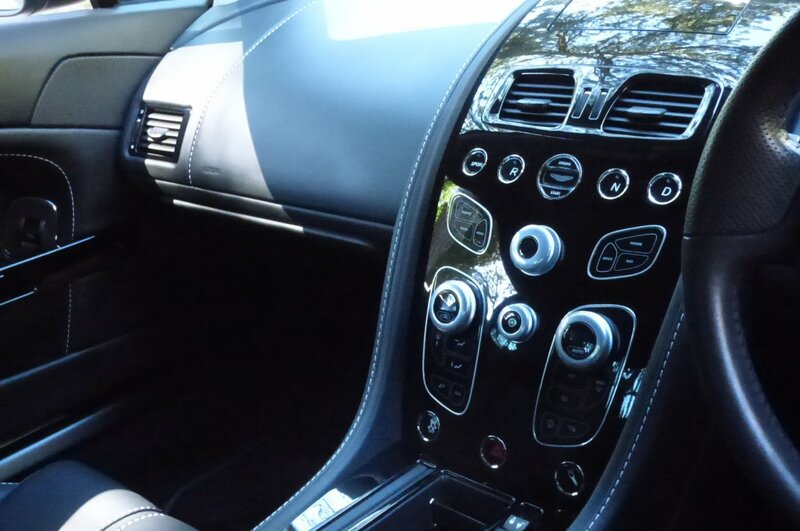 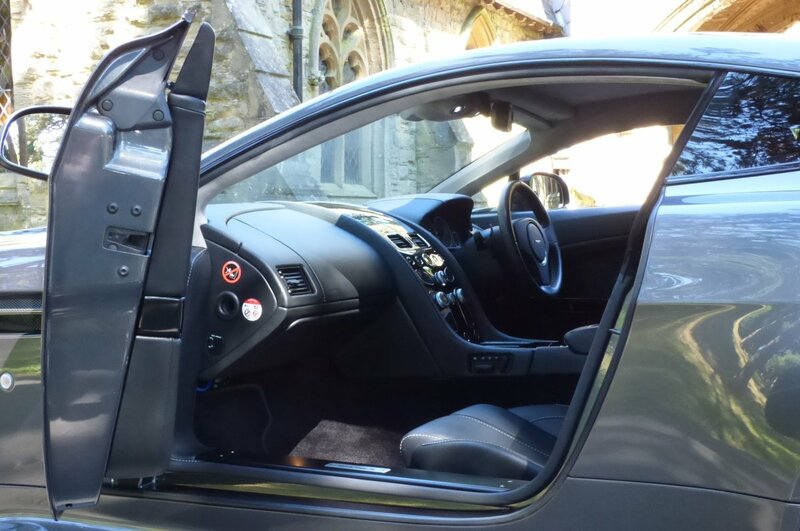 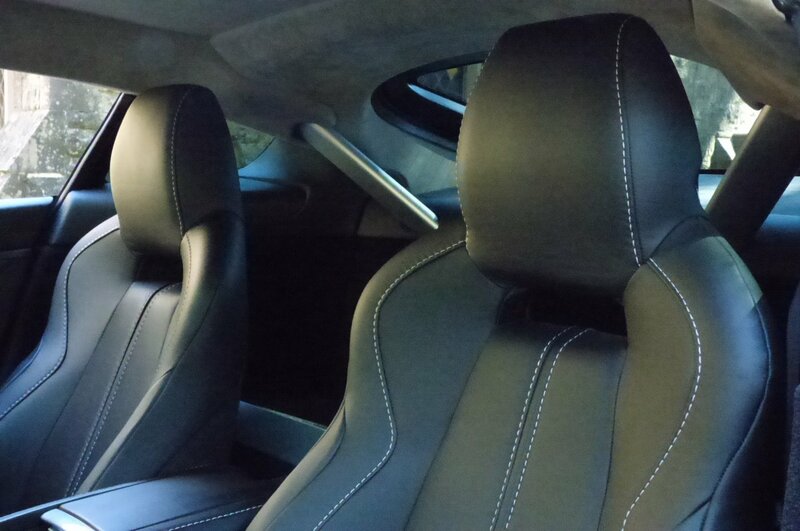 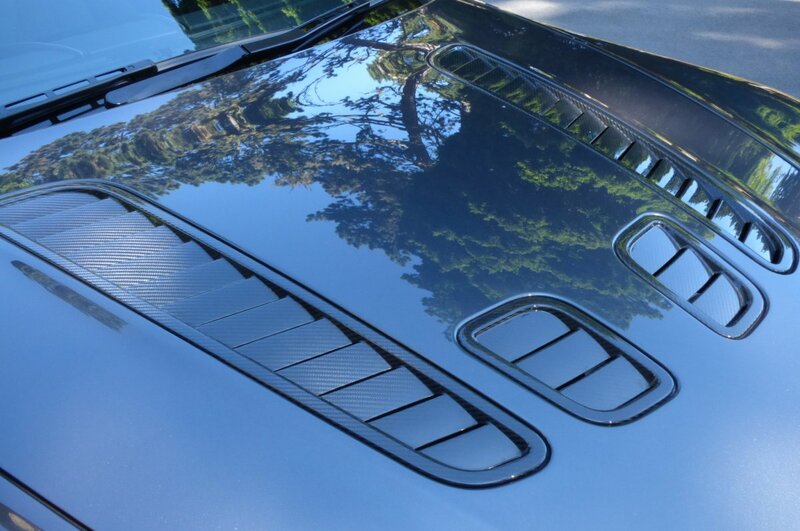 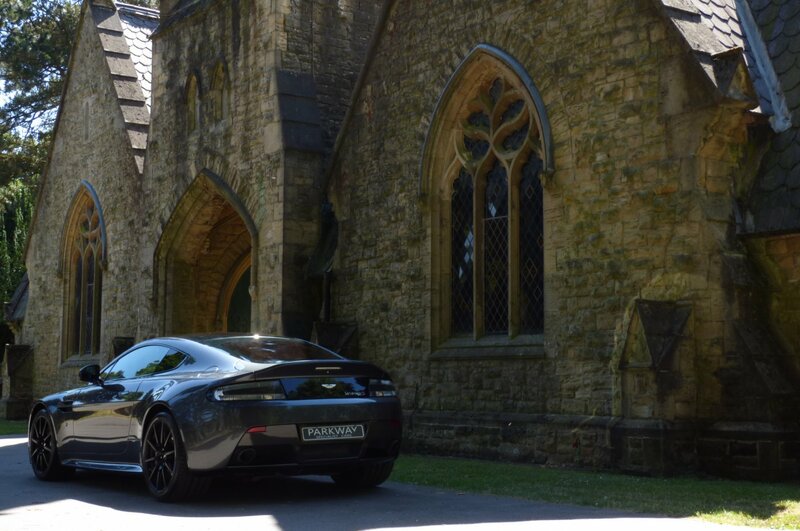 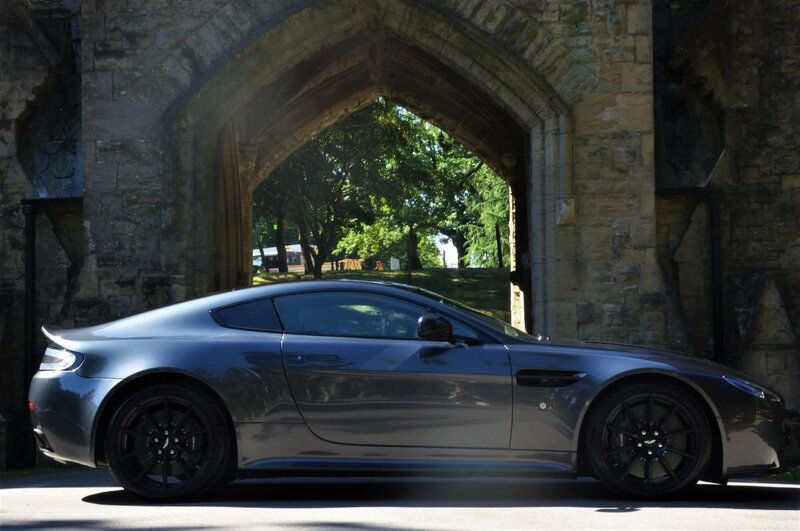 Stepping Into A Vantage V12 S Offers That Unmistakably Aston Martin Theatre, With Only The Finest Leather Hides And Materials Used, Thus Making And Achieving A Luxurious And Exciting Place To Be. 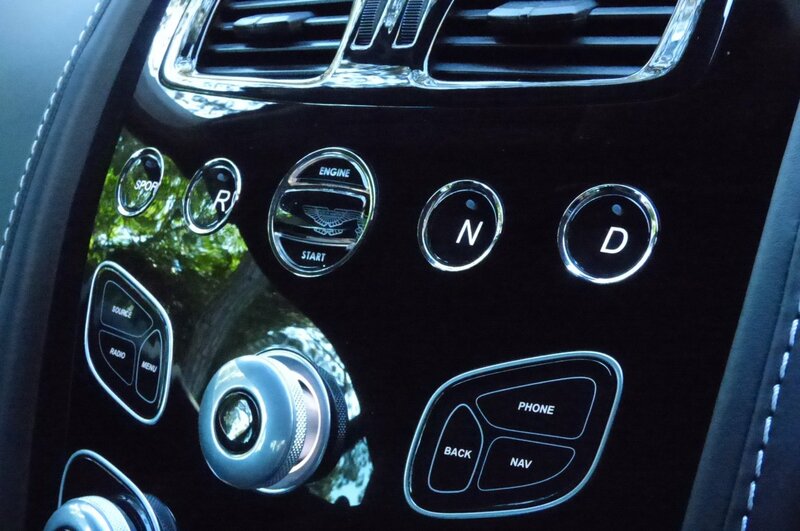 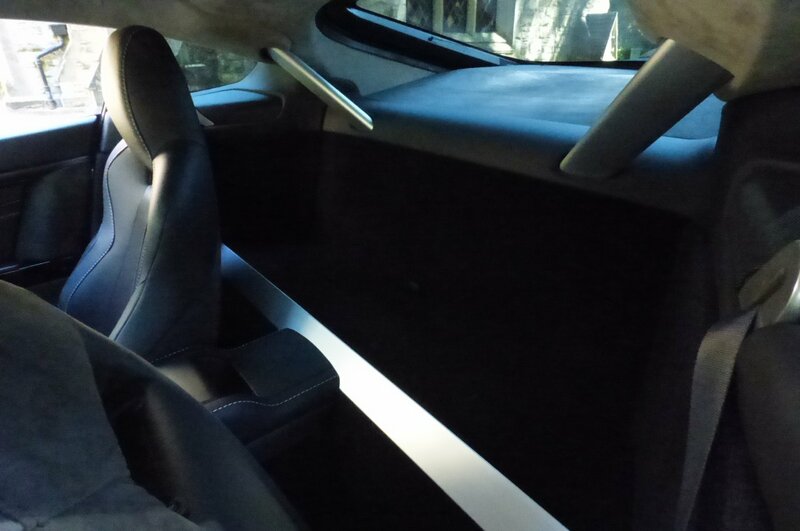 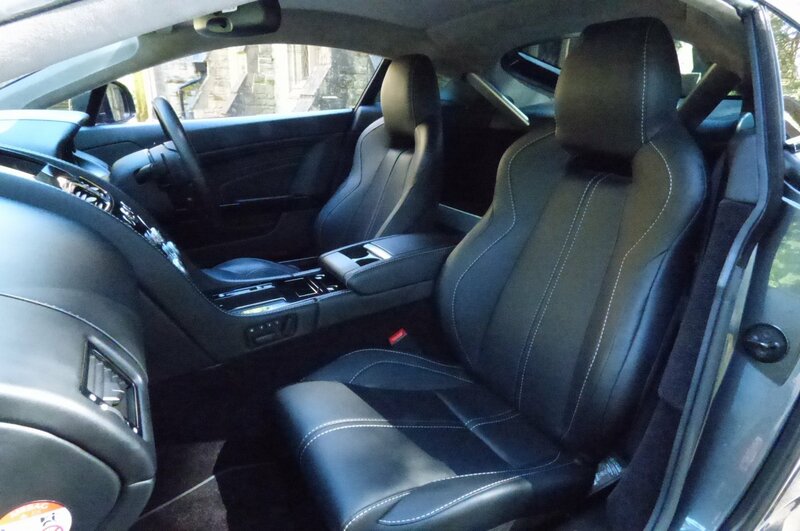 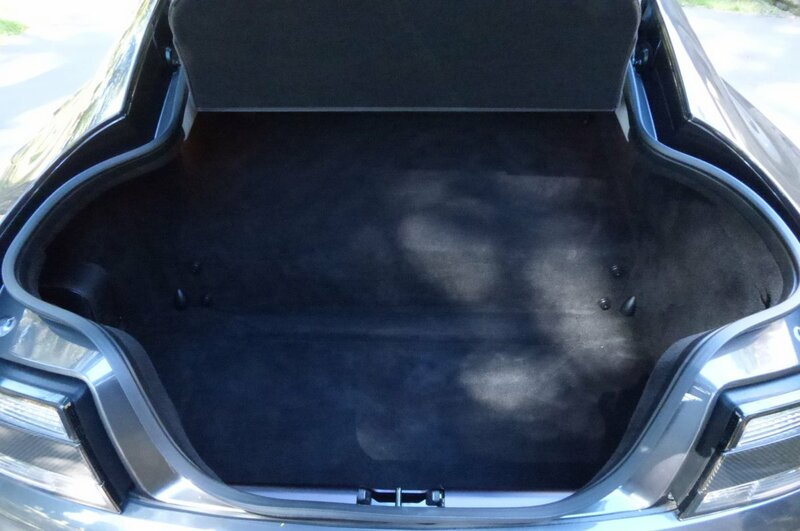 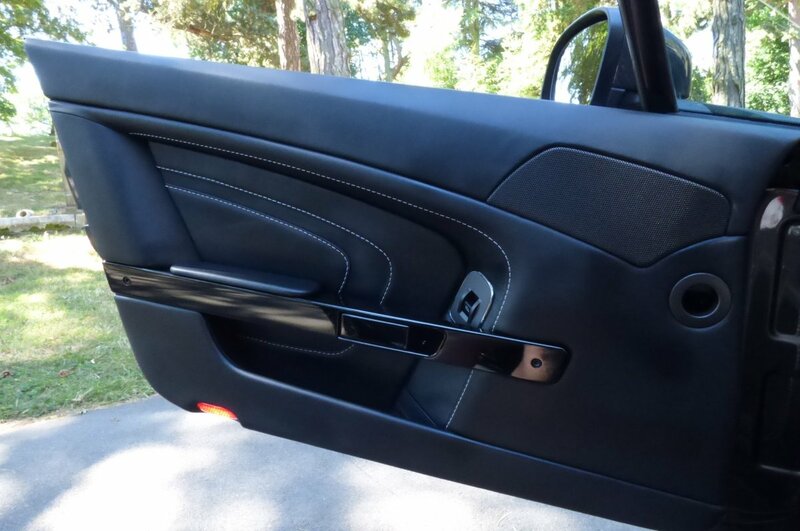 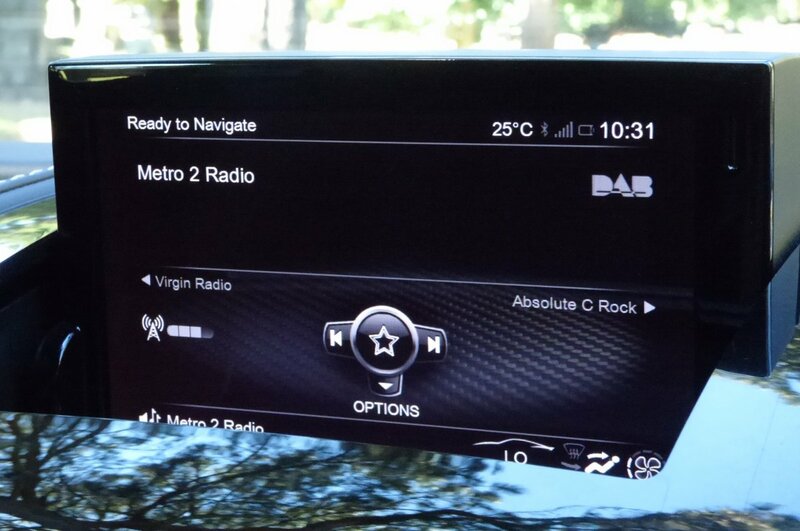 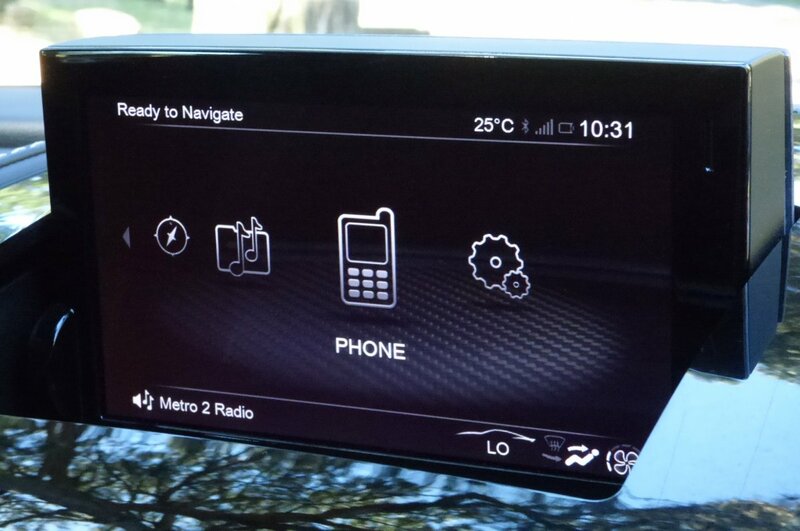 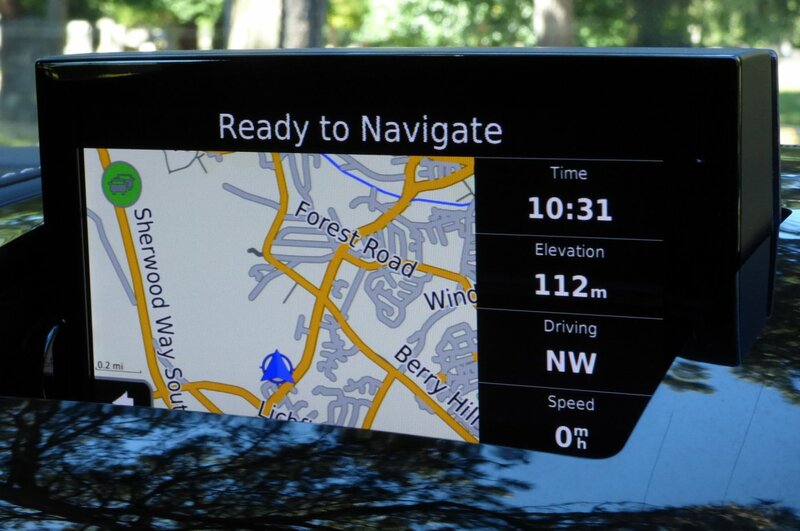 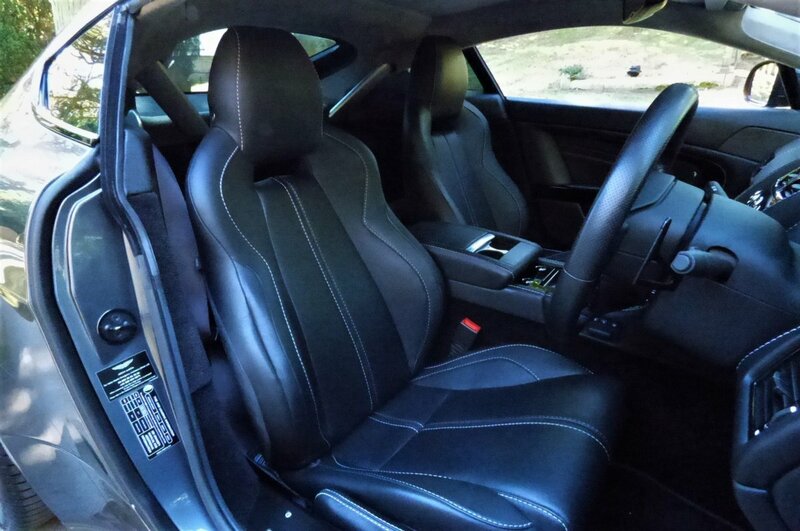 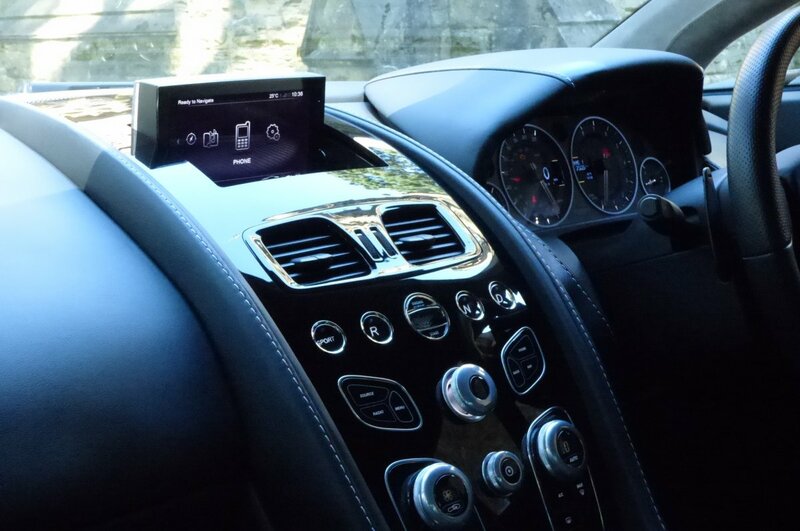 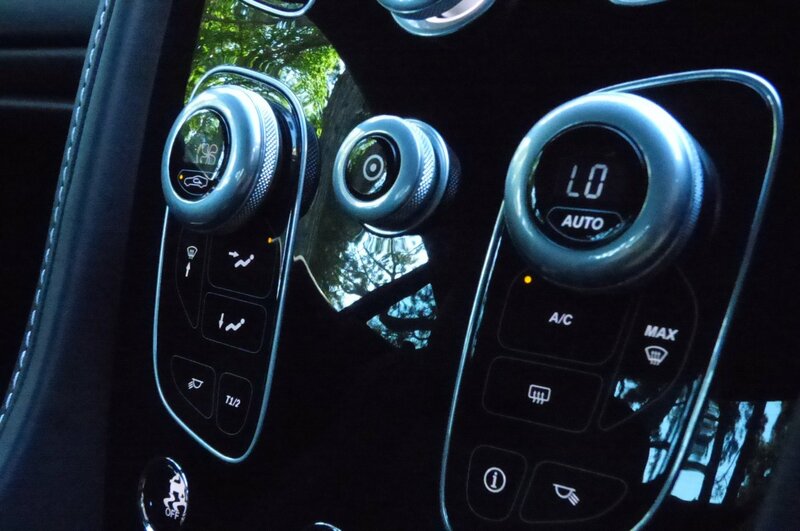 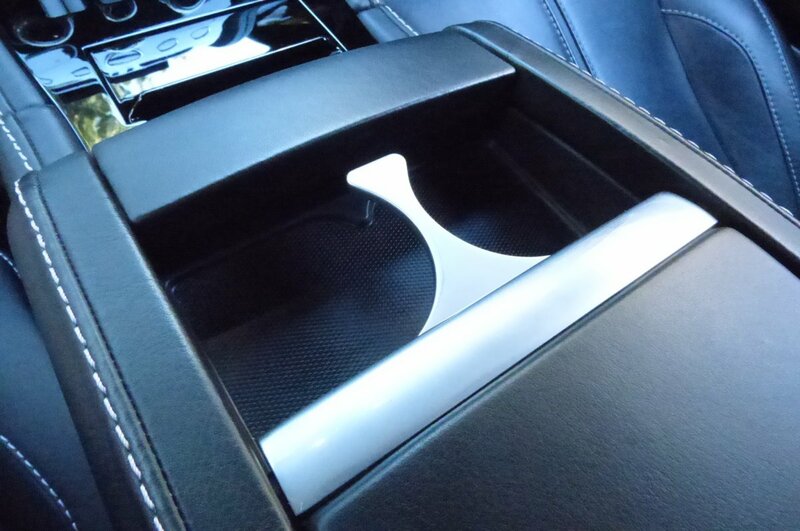 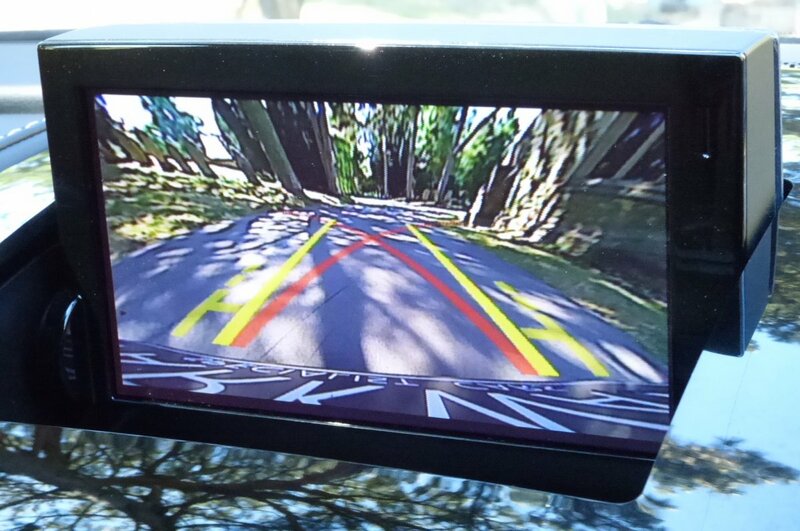 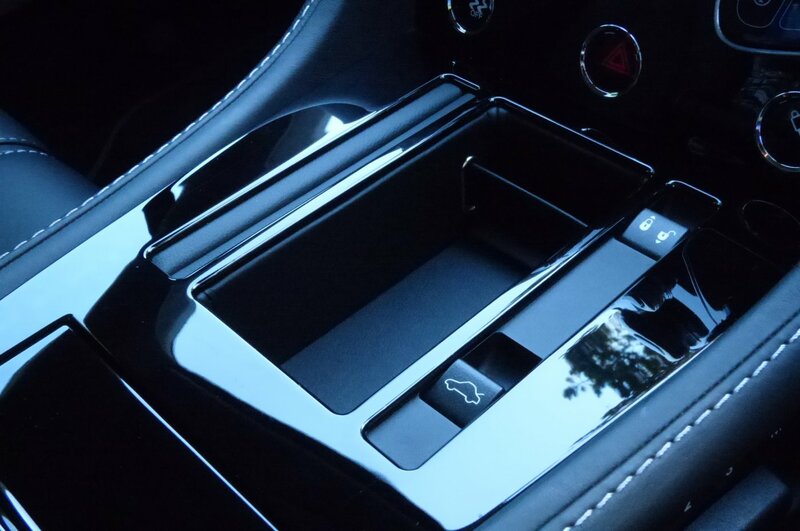 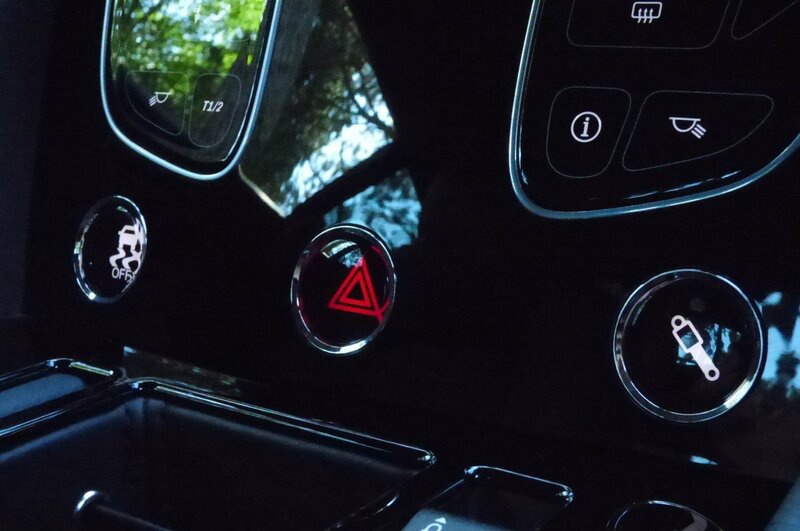 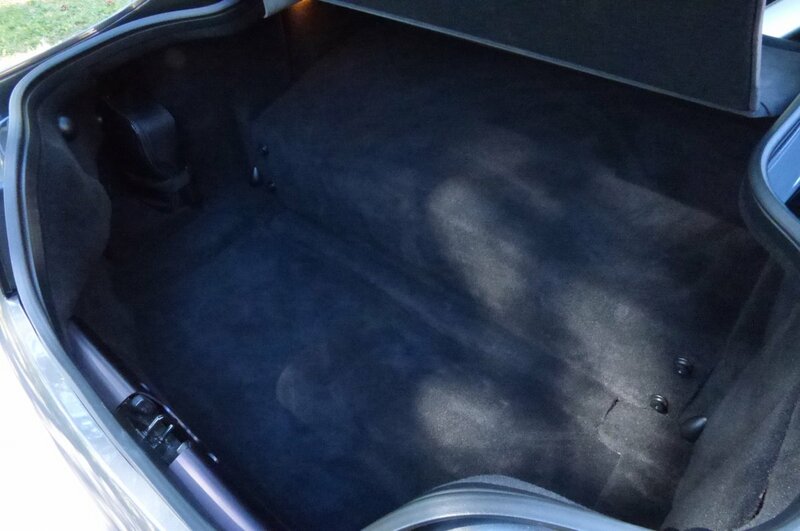 Our Car Has The Benefit Of The Updated Centre Console Offering A More Stylish And Sleeker Design. 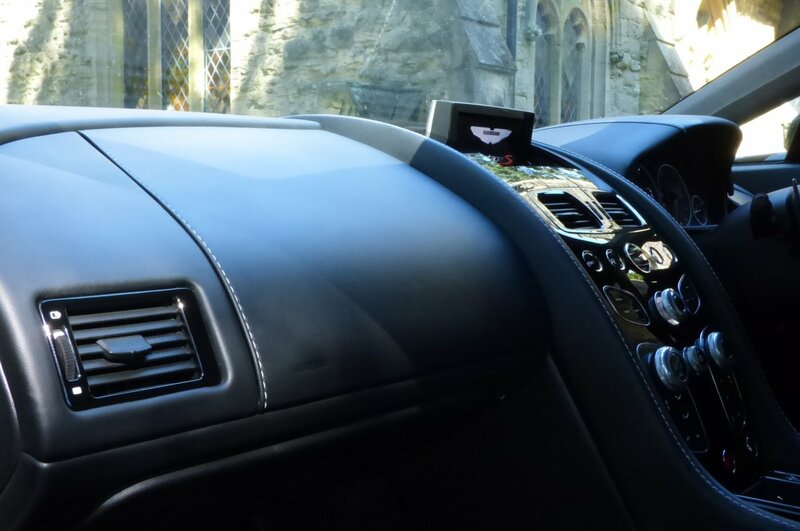 Opted From Factory With The Smooth Obsidian Black Caithness Leather Sport Seats Complimented Wonderfully Well With Silver Stitch Detail, Obsidian Black Carpets, The Obsidian Black Leather Trimmed Dash That Wraps Around This Inviting Cabin, Obsidian Black Leather Trimmed Door Cards With Silver Stitch Detailed With Gloss Black Door Grab Handles, The Tailors Grey Suede Roof Lining, The Obsidian Black Leather Bound Multi Functional Steering Wheel With Paddle Shifts And Finalised With The Piano Black Centre Drivers Console That Finish This Stunning Internal Effect. 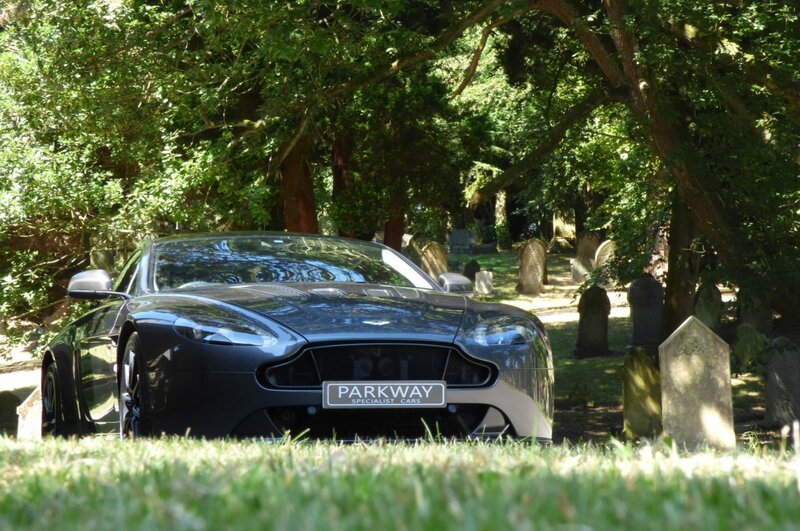 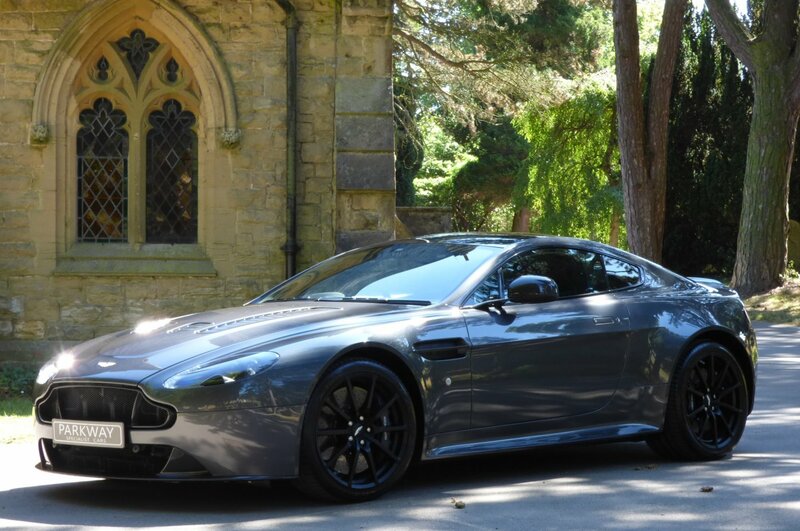 The Aggressive Body Is Presented Beautifully In Meteorite Silver, Which Perfectly Demonstrates The Stunning Vantage Curves, The Distinctive Aston Martin Lines And The Powerful Carbon Fibre Vents. 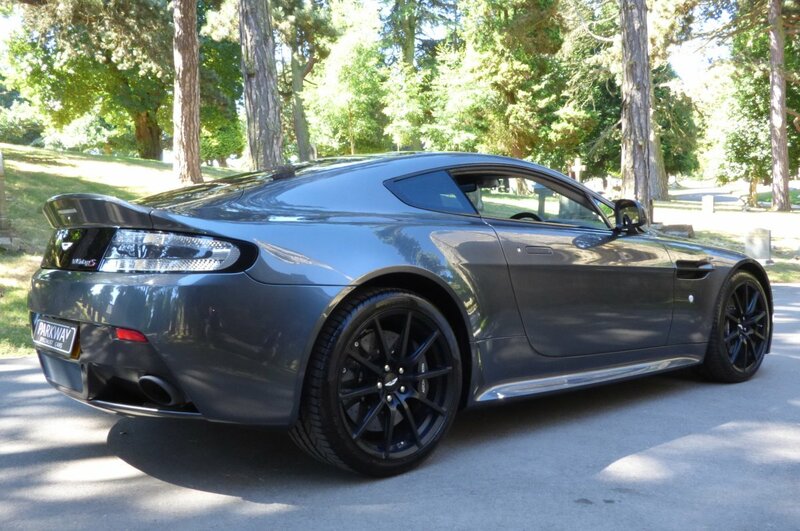 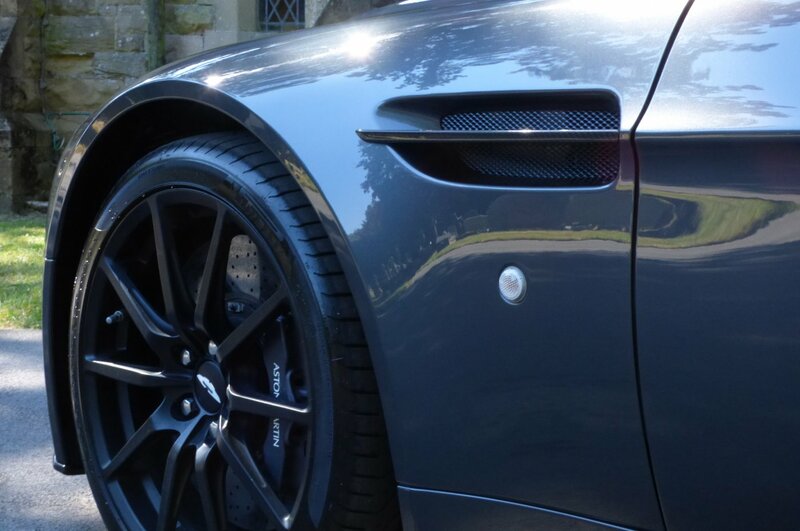 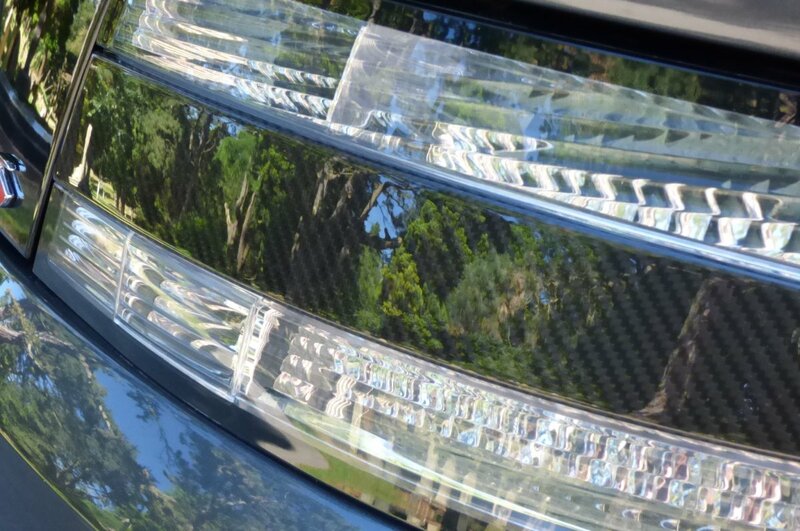 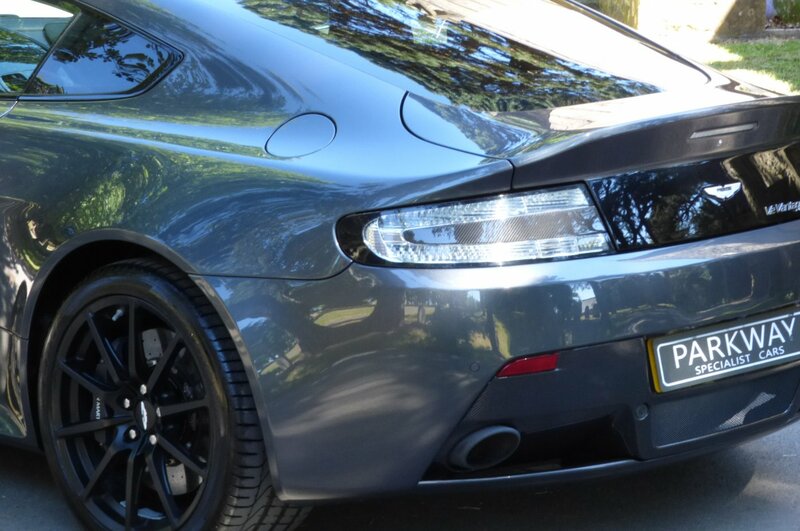 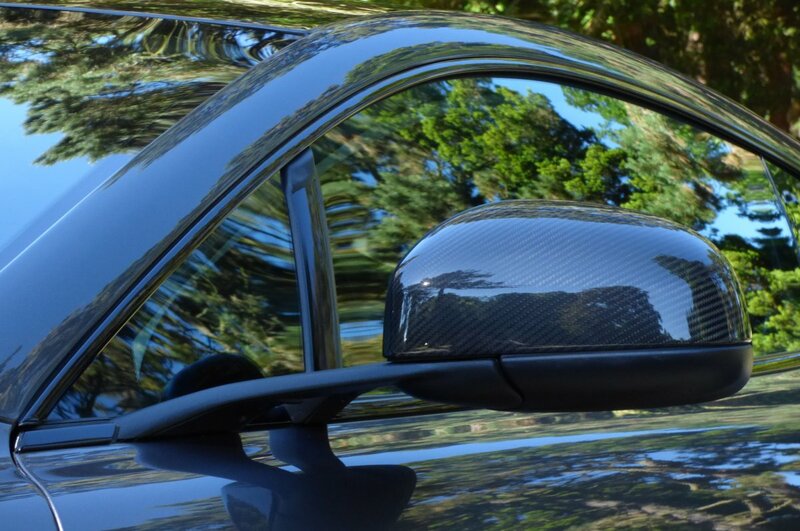 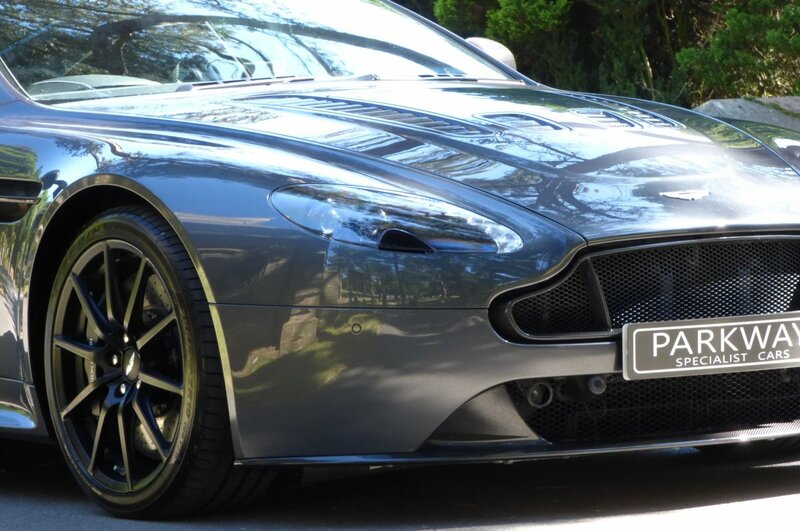 Further Exterior Features Include The Unmarked 19" 10 Spoke Lightweight Satin Back Alloy Wheels Which All Sit On Branded Tyres, The Carbon Fibre Rear Bumper Valance, The Blackened Twinned Oval Exhaust Tips, The Carbon Fibre Mirror Cases, The Aston Martin Embossed Dark Anodised Brake Calipers, The Carbon Fibre Front Wing Blades, The Aggressive Carbon Fibre Bonnet Vents, The Carbon Fibre Front Mesh Grille And Beautifully Presented With The Aston Martin V12 Motifs That Finalise This Stunning Car. 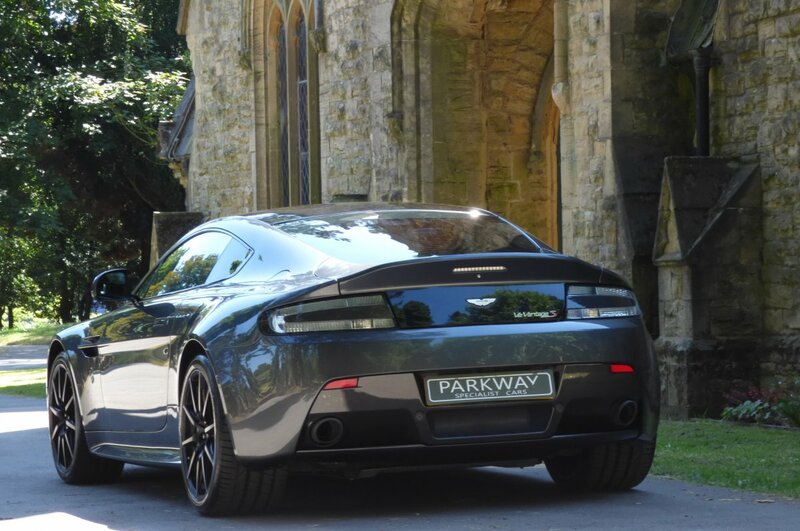 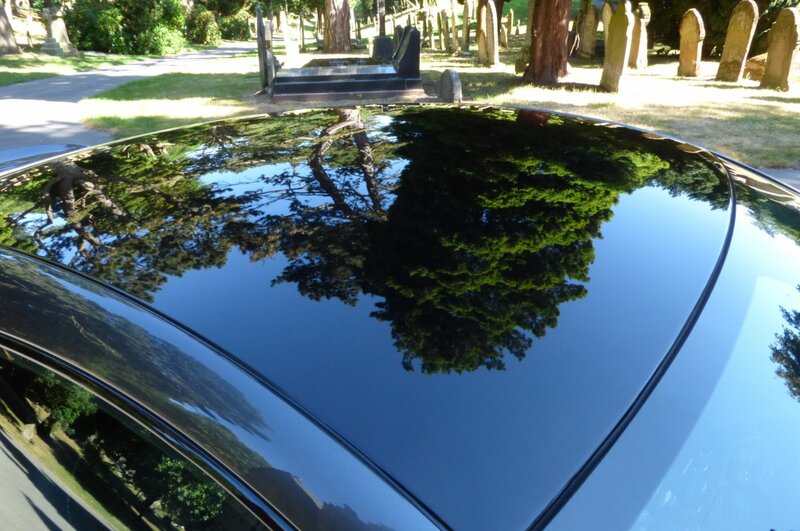 With The Total Condition Being Presented In Fabulous Order And The Factory Options Being High, This Remarkable Car Offers An Aggressive Stance Sure To Catch The Eye As It Shoots Past. 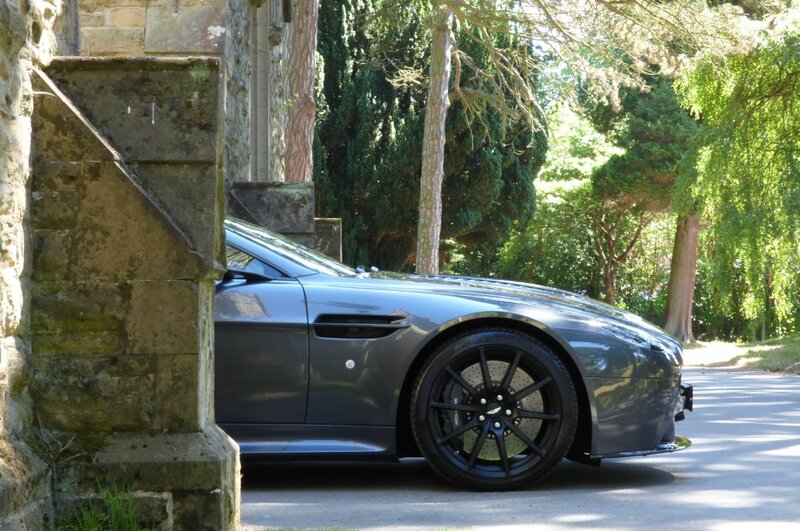 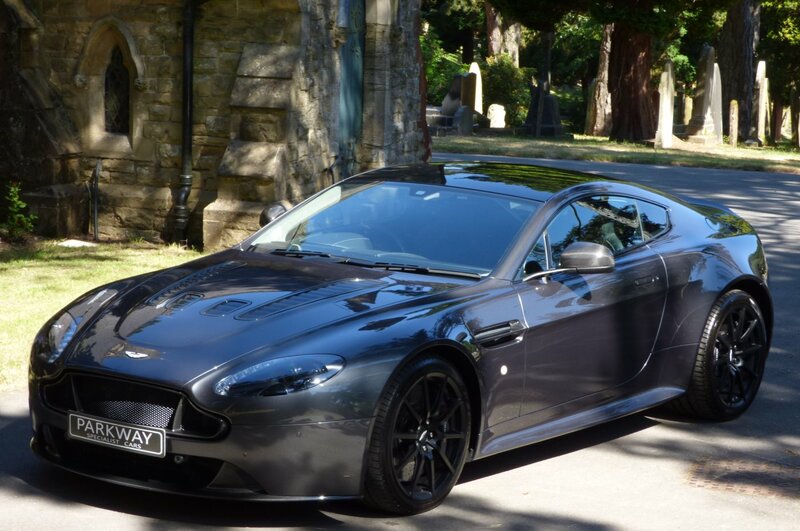 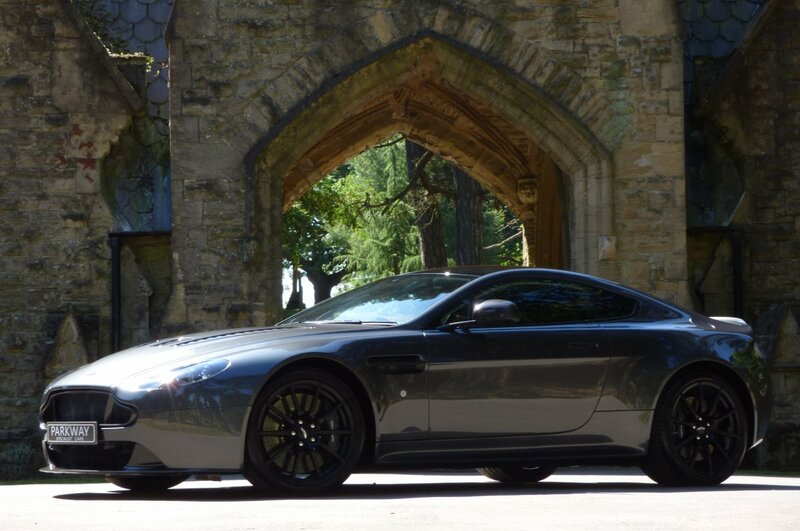 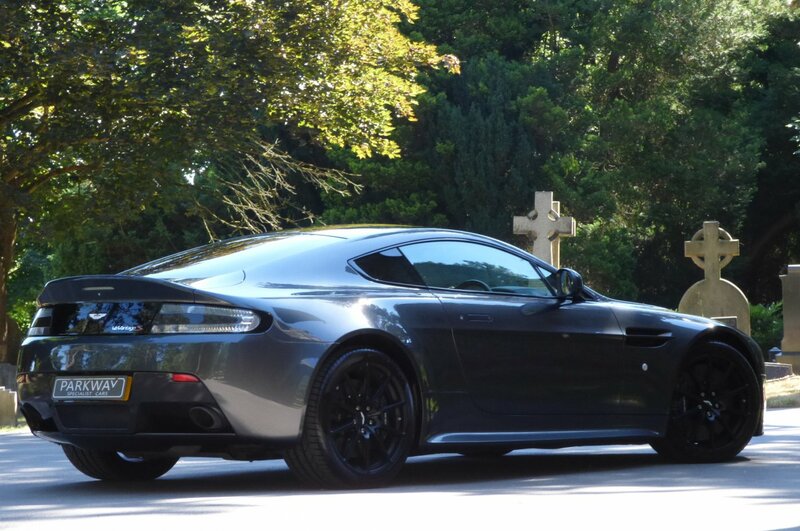 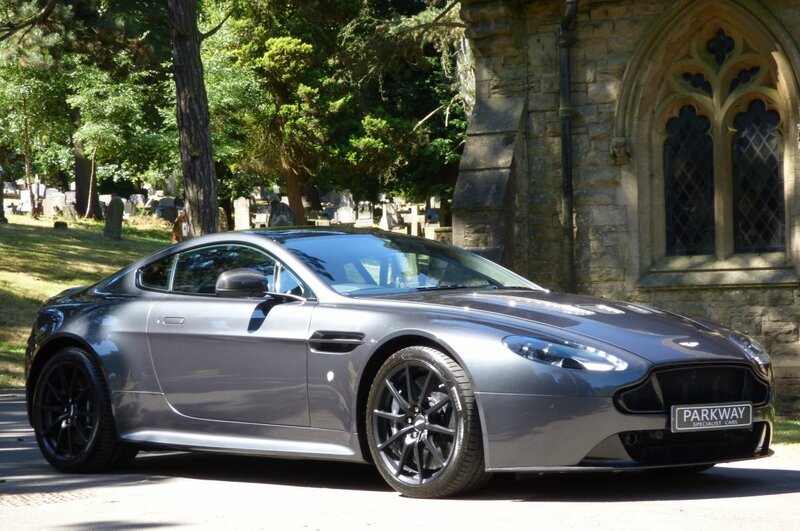 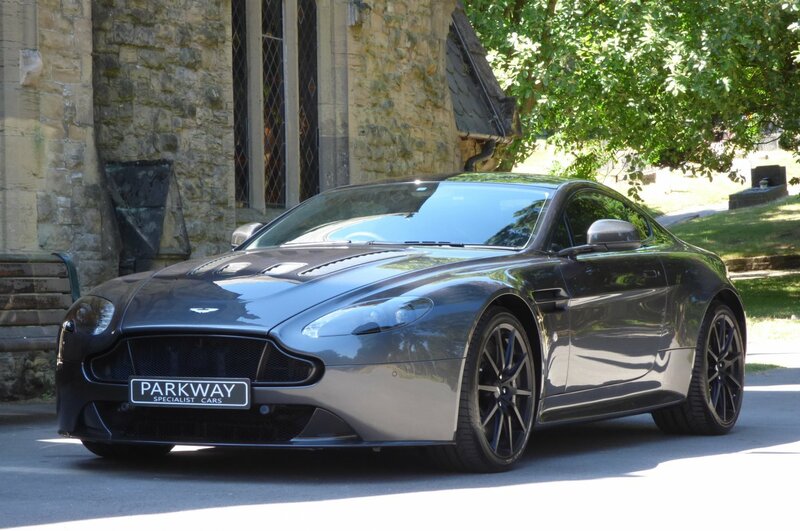 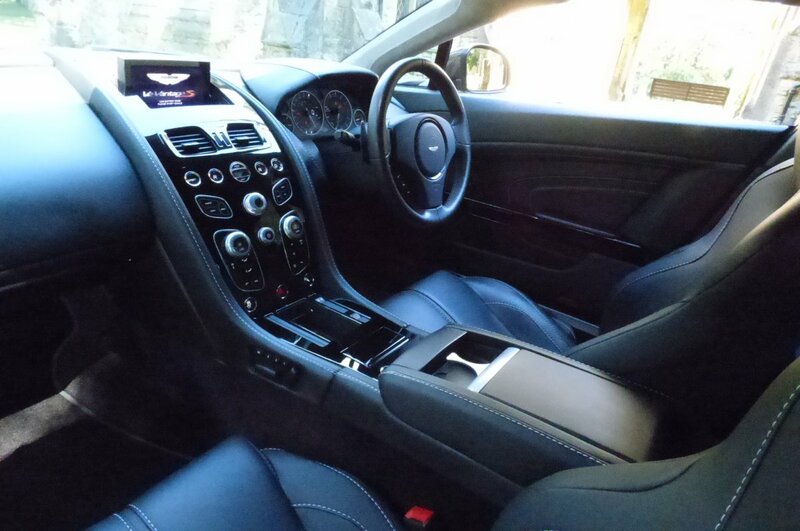 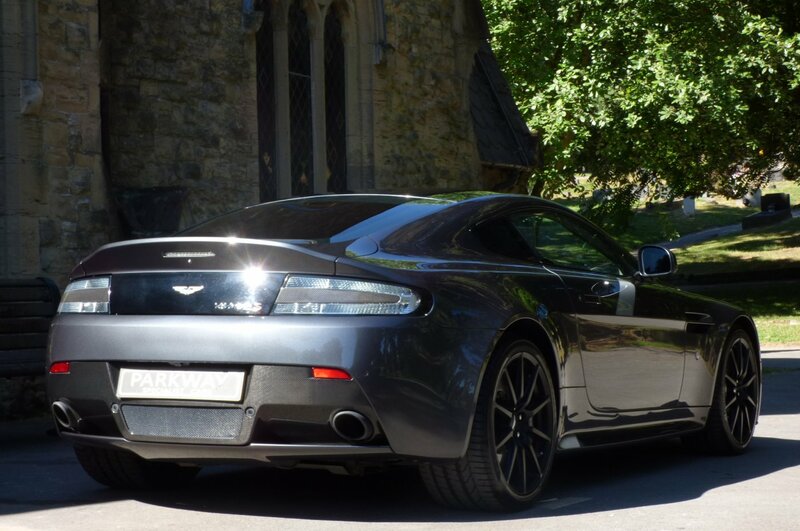 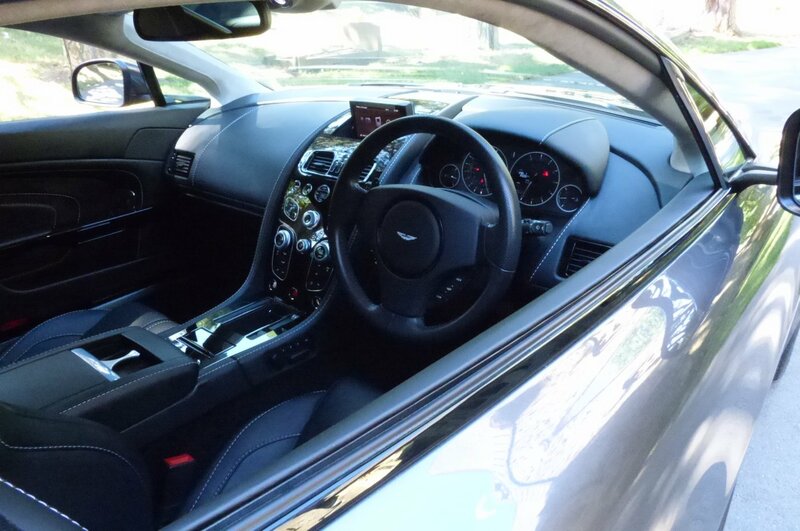 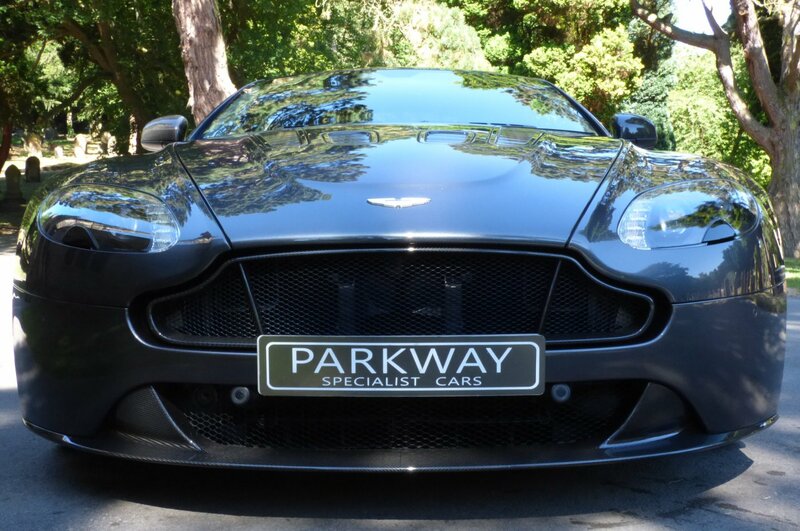 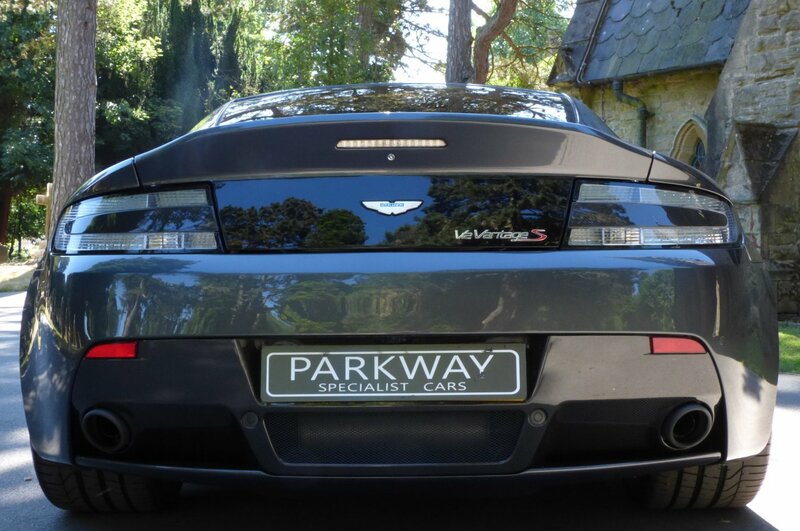 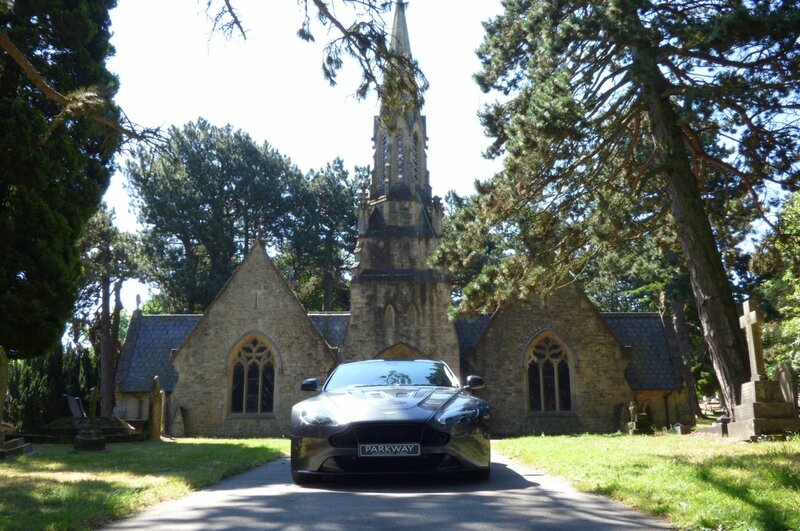 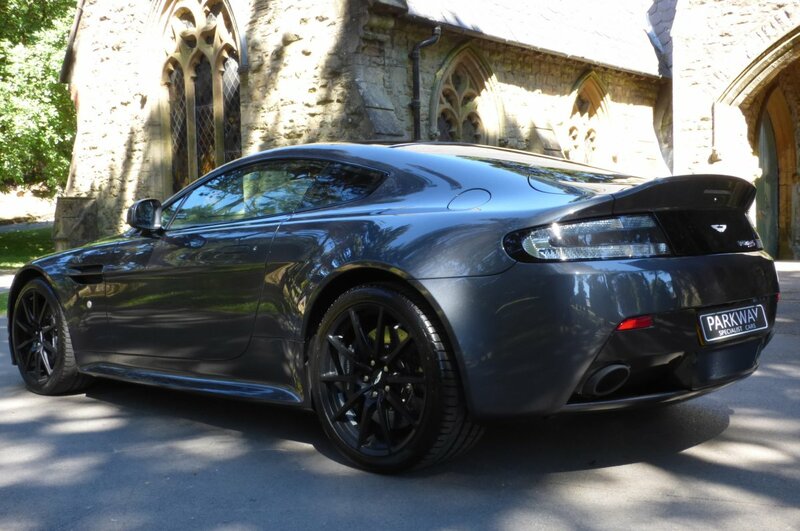 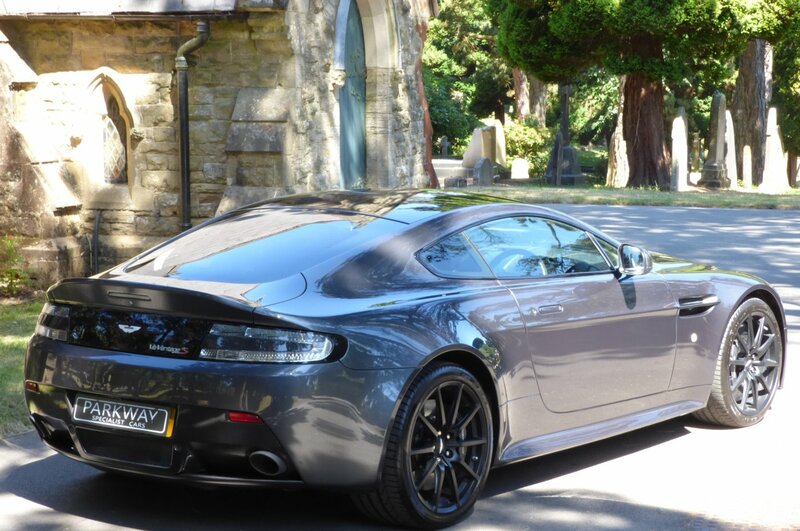 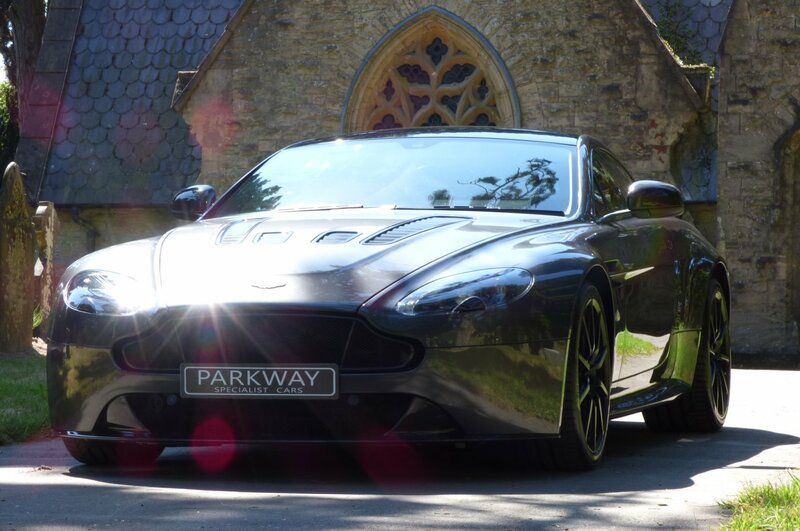 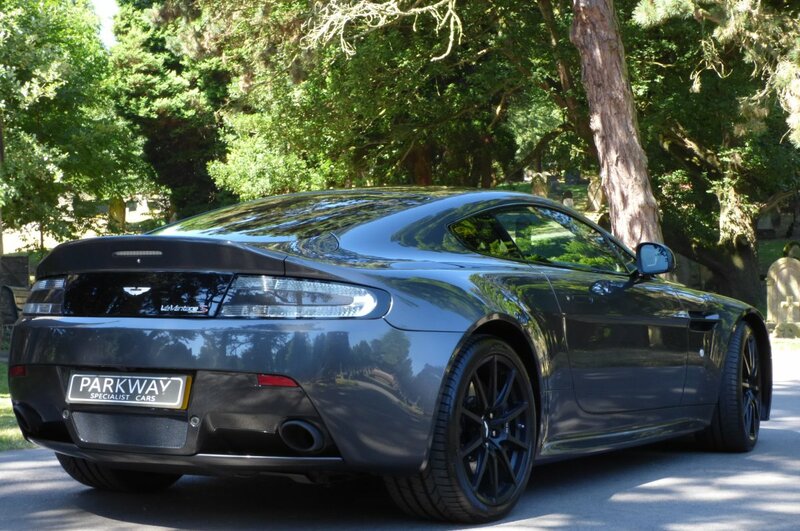 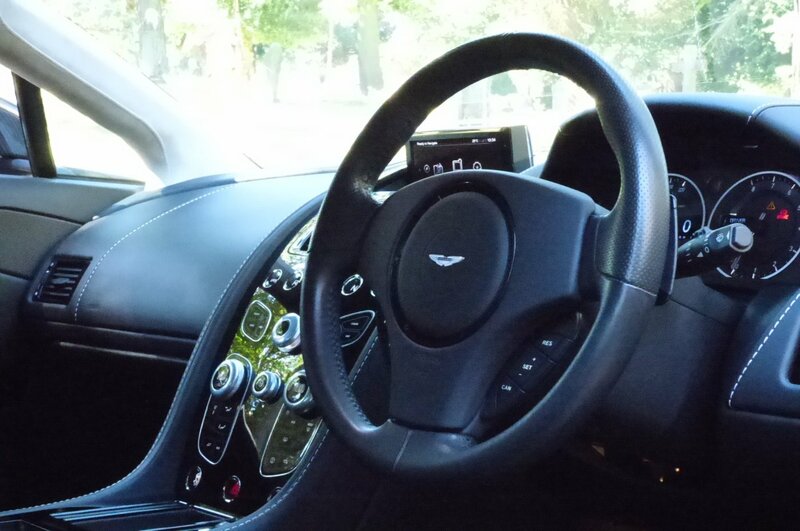 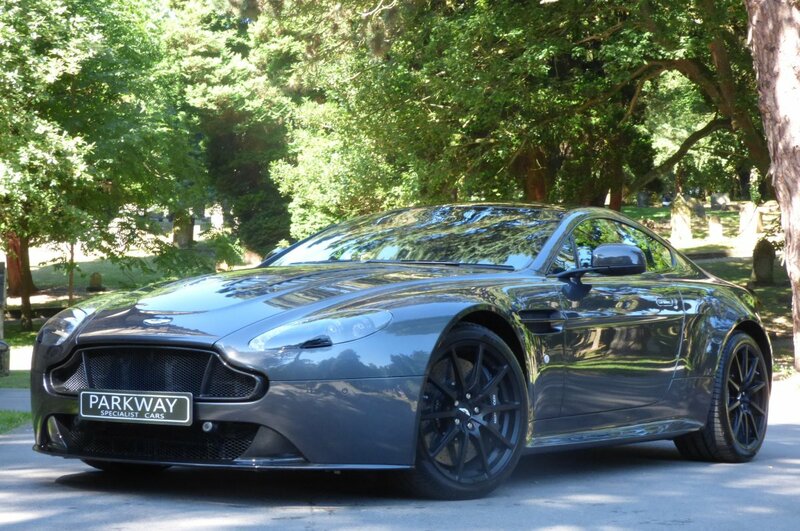 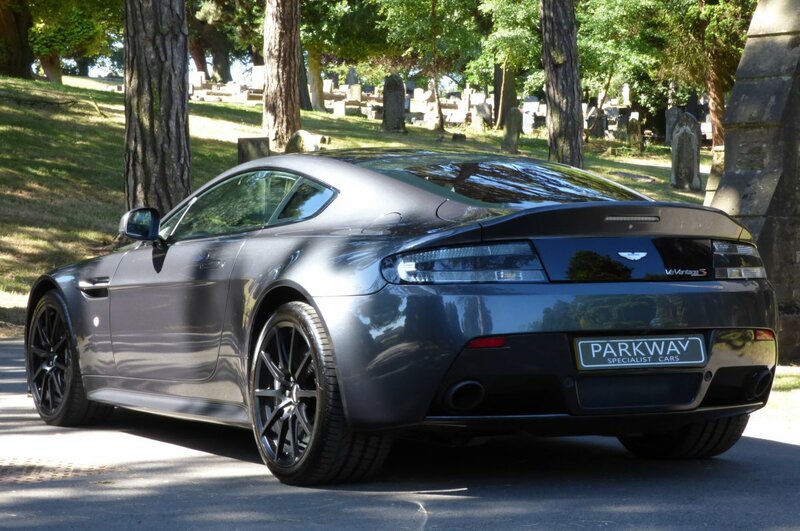 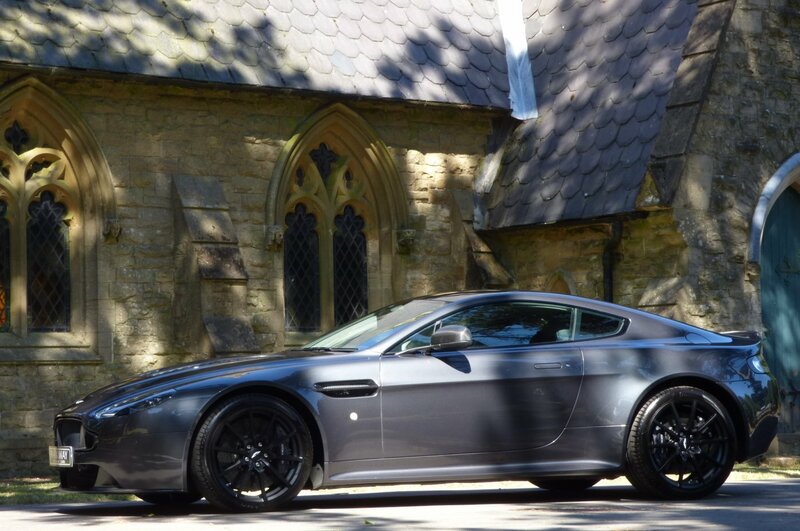 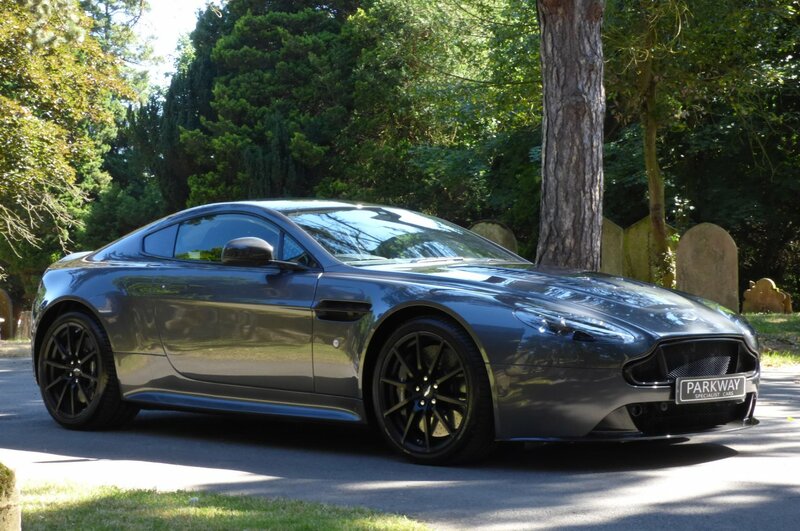 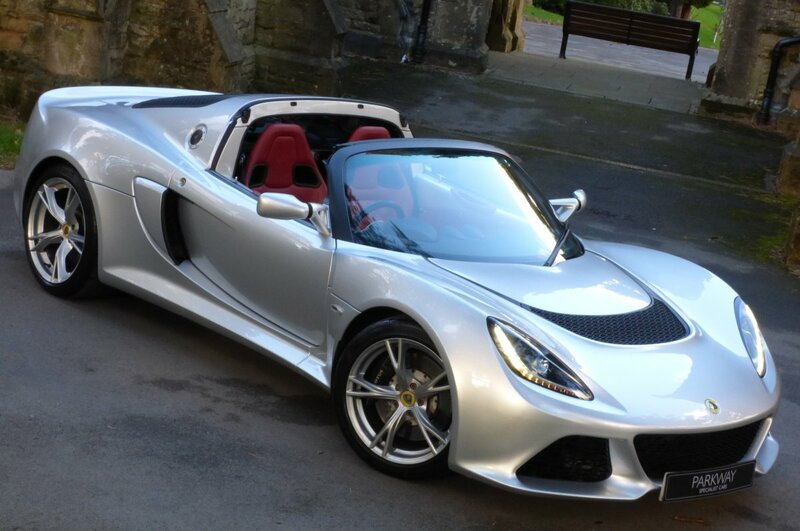 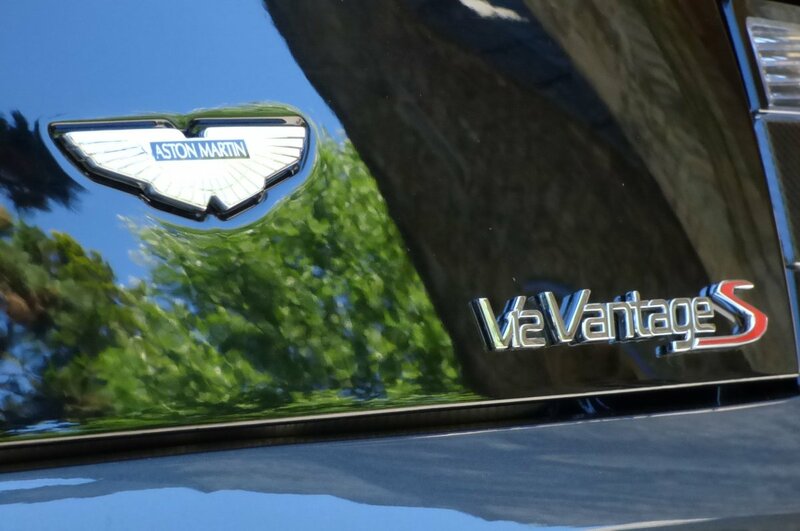 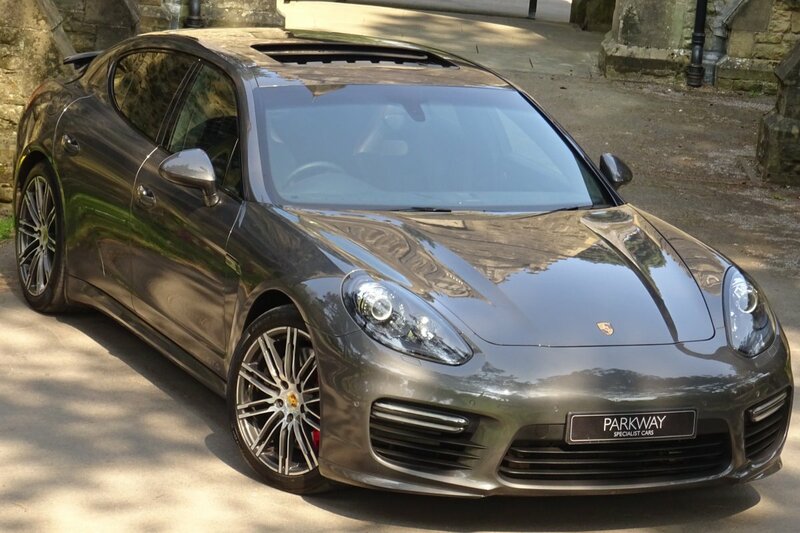 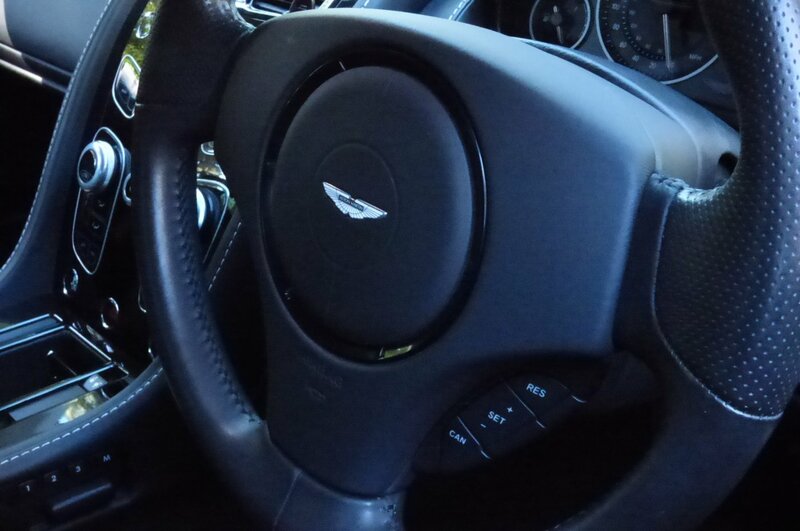 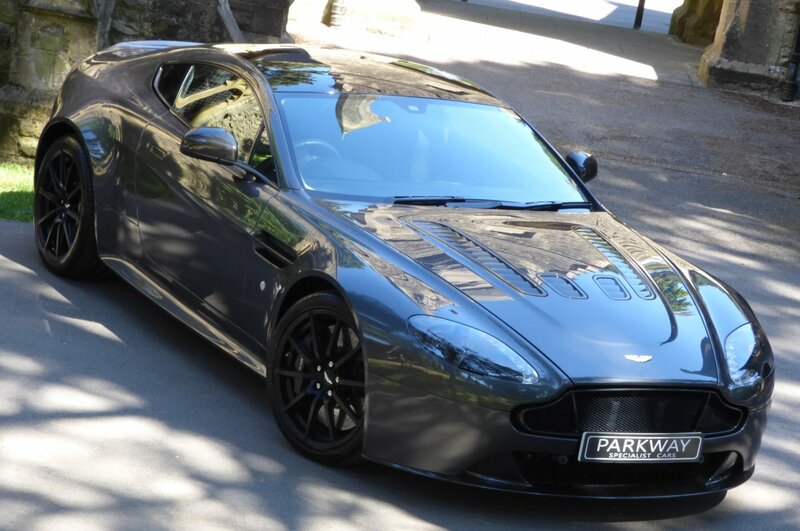 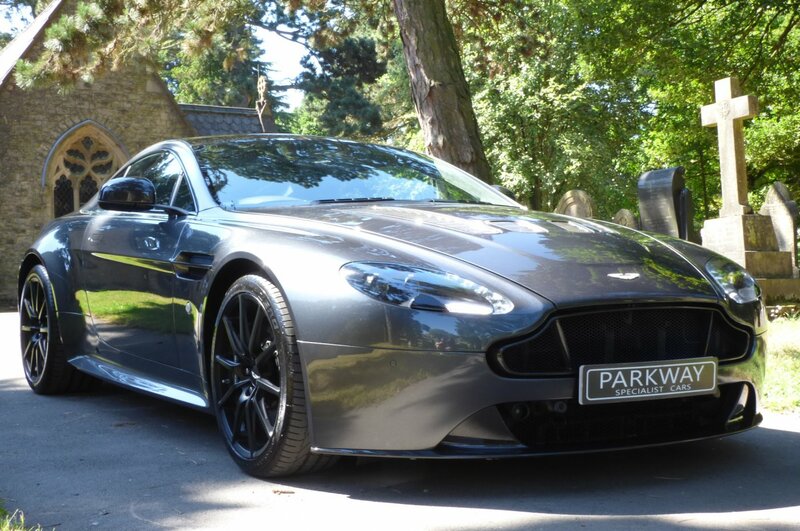 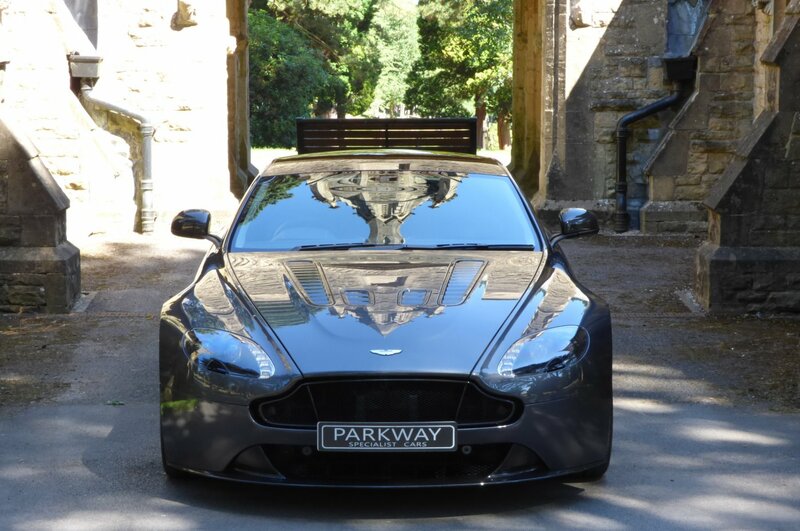 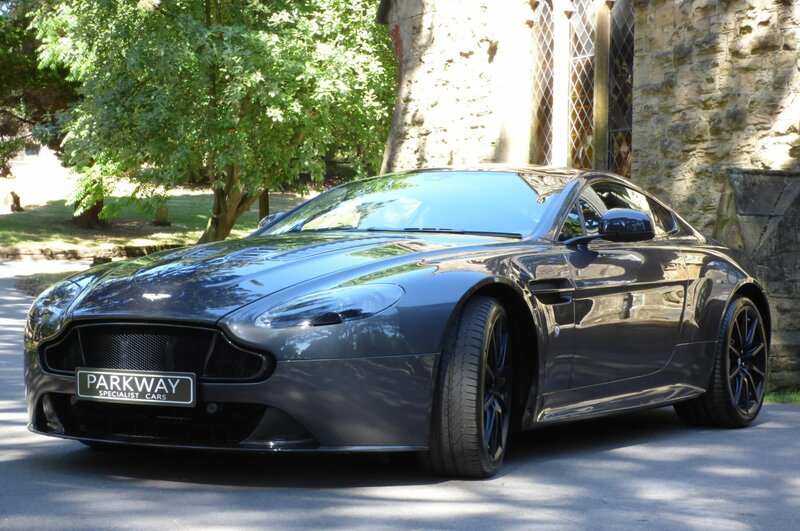 This Stunning V12 Comes With Excellent Factory Options To Include The Full Colour Information System With Satellite Navigation System, Front And Rear Park Distance Control With Colour Camera Function, Embossed Dark Adonised Brake Calipers, Dual Zone Climate Control, Variable Heated Front Seating, The Three Spoke Leather Bound Multi Functional Steering Wheel With Paddles, Clear Rear Light Lenses, Aston Martin Trip Computer, Electric Front Seats With Memory Function, Unmarked 19" Ten Spoke Lightweight Alloy Wheels In Satin Black, Aston Martin 700W Premium Audio System, Solid Black Roof, Daytime Running Lights, Aston Martin Sports Mode With Suspension Adjust, Carbon Fibre Electric Folding Mirrors, Remote Central Locking With Alarm And So Much More. 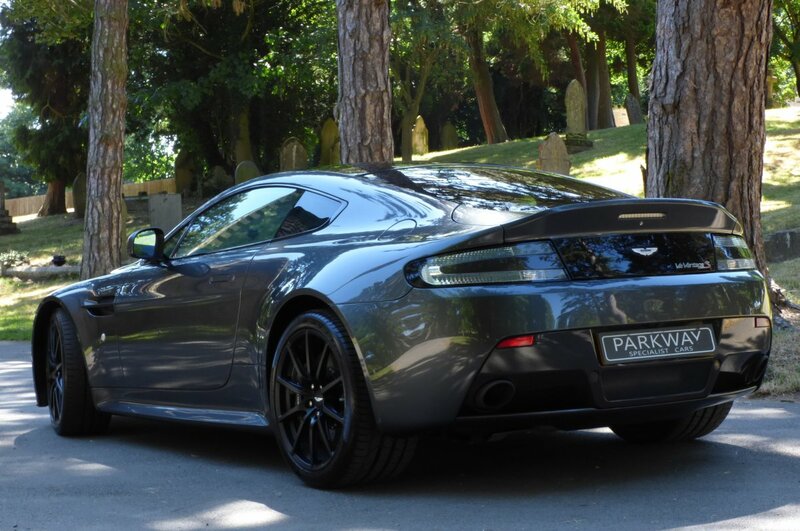 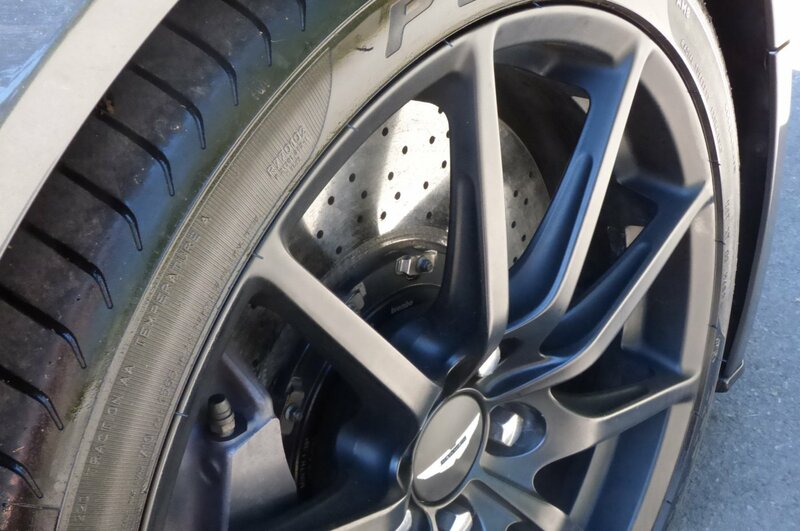 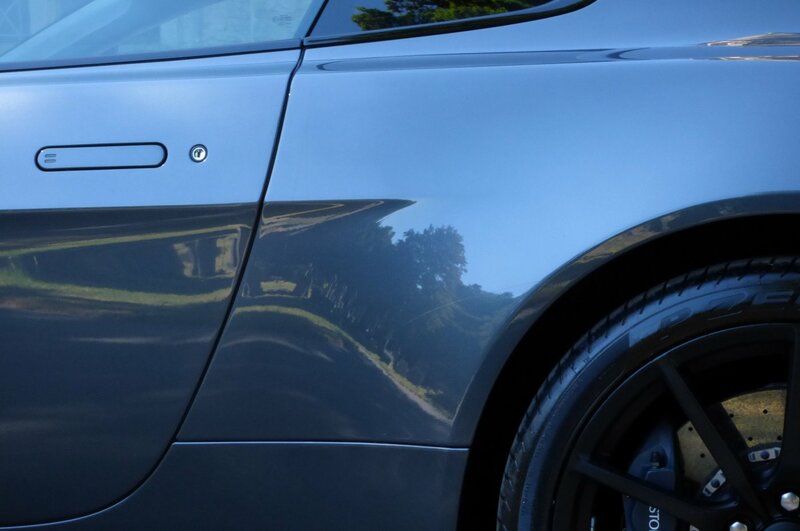 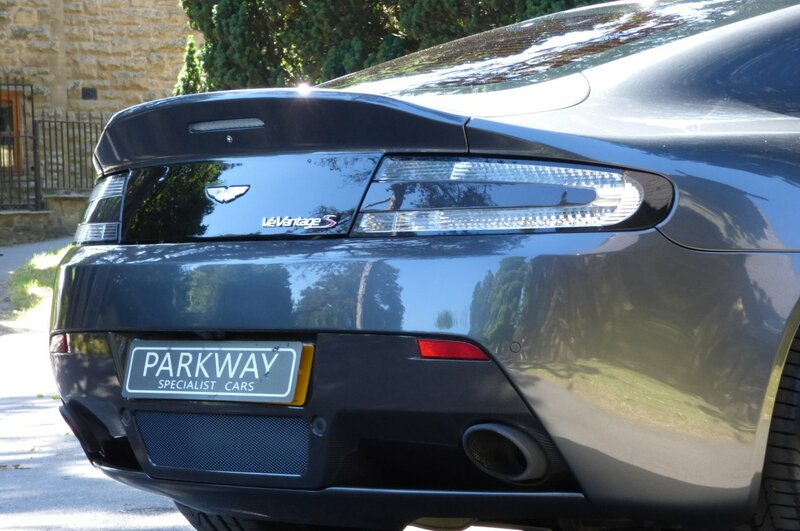 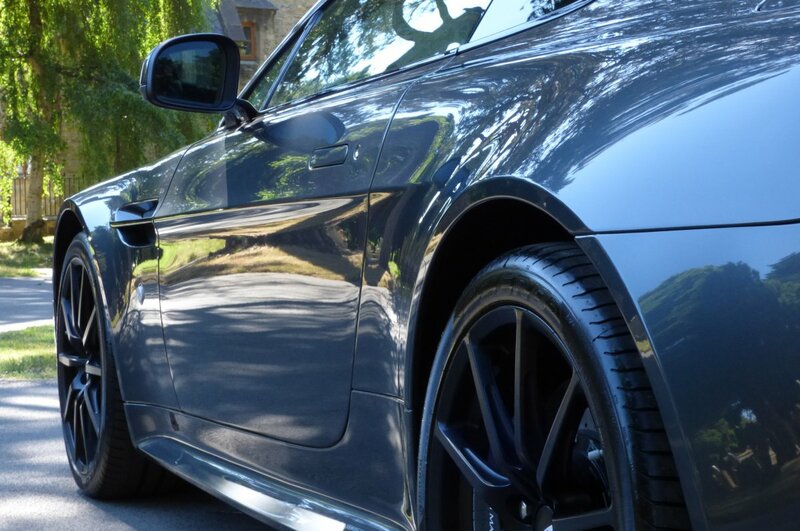 A Special Example Presented With A Full Aston Martin Service History, To Include A Recent Service Completed, A Fully Cleared Hpi Report And A Full Key Set.